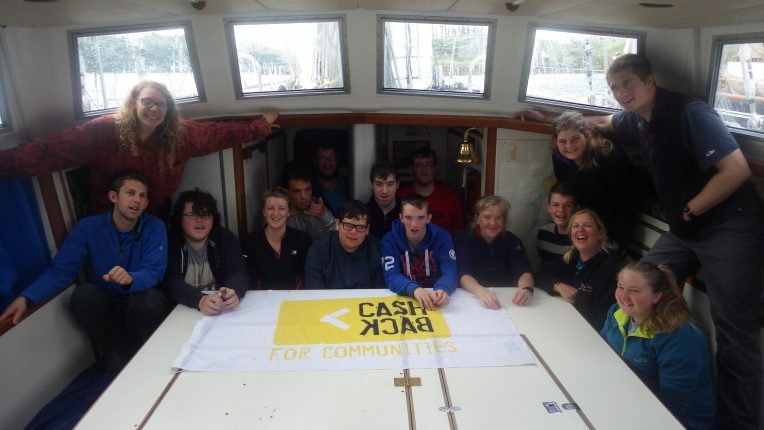 High Life Highland really did live the high life last week when they joined Ocean Youth Trust Scotland for a fun five days away at sea on the 70 foot yacht, Alba Venturer! 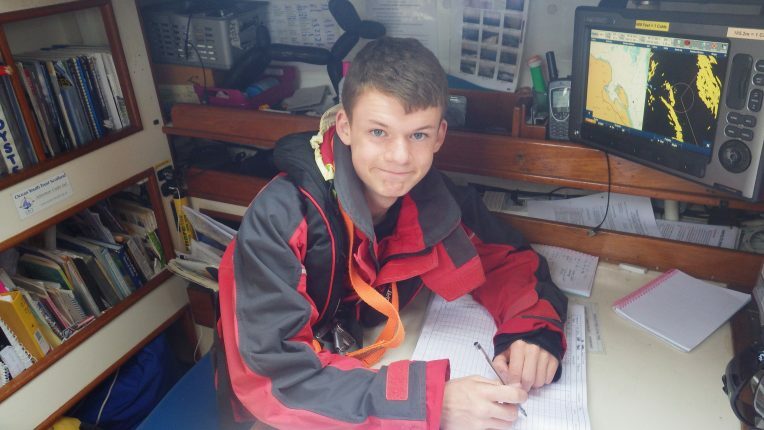 The group of ten young people, along with their two group leaders, spent their days working together to sail the yacht as well as cook for each other and live in very close quarters. In amongst their busy watches on deck where the crew had to hoist and drop sails, steer the boat, work the winches and tie knots, all the young people found time to work towards gaining their Royal Yachting Association’s Start Yachting Level 1 Award, and took the opportunity to complete 9 SQA qualifications in: listening, reading, speaking, writing, measuring, calculation, using graphical information, problem solving and working with others. It was definitely a hectic week! One young person stated “I learned how to work as a team and to stay strong and confident”, whilst another thought the group gained “responsibility and independence”. High Life Highland is a charity registered in Scotland, formed in October 2011 by The Highland Council to develop and promote opportunities in culture, learning, sport, leisure, health and wellbeing across 9 services throughout the whole of the Highlands, for both residents and visitors. This is the first of two voyages that High Life Highlands will be undertaking with OYT Scotland as part of the “On Course with CashBack” project. 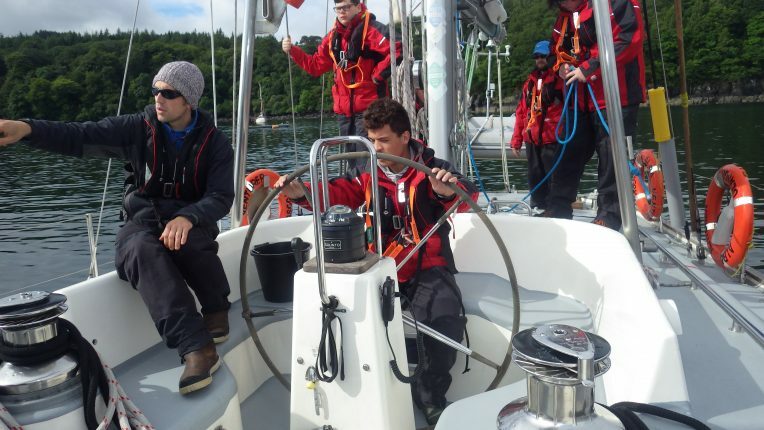 Over the past 18 years, OYT Scotland has grown to become one of the leading sail training charities in the world. With two sail training vessels, Alba Explorer and Alba Venturer, OYT Scotland completed 55 voyages with 552 young people in 2016. The young people of High Life Highland thought it was a “Wonderful experience to take in and enjoy” and a “Once in a life time opportunity”. Well done to everyone involved!